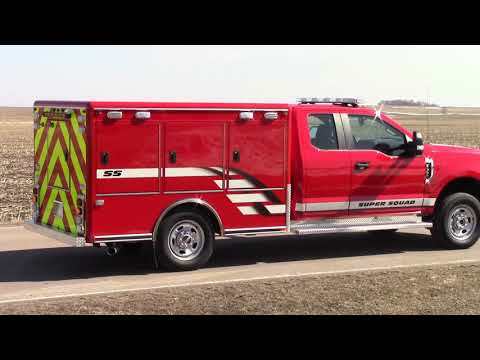 The Super Squad is a dedicated response vehicle built for fast response to emergency situations! 9' All-aluminum body with 10-year structural warranty! Over 2000 pounds of reserve capacity - over twice as much storage space as popular conversion vehicles!